Place ice in a cup. 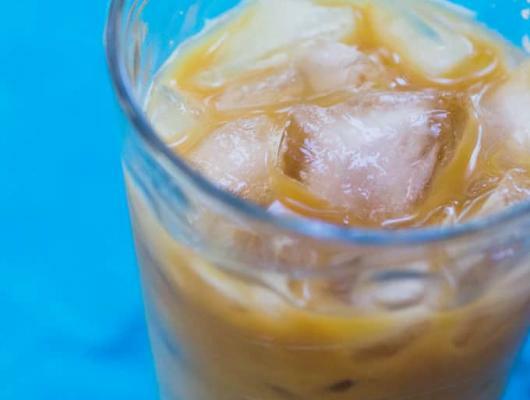 Pour coffee over ice. Pour creamer on top. Enjoy. 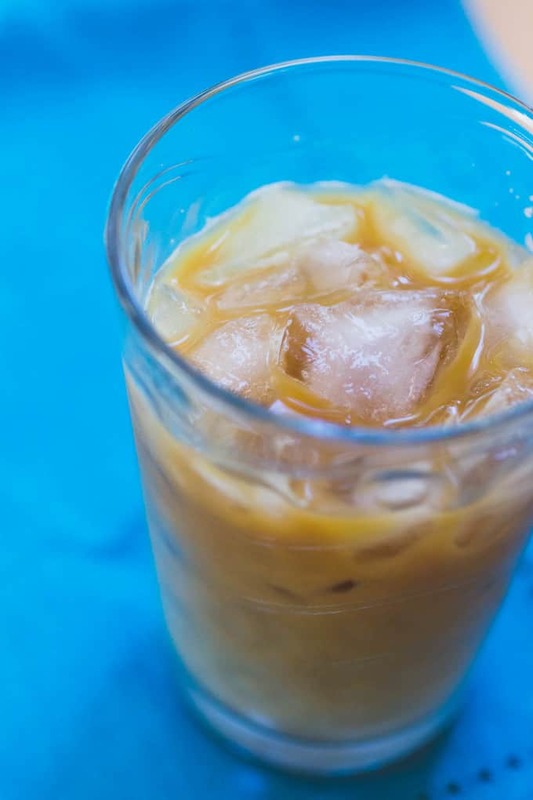 Homemade Vanilla Sweet Cream Cold Brew coffee is easy sooooo available – you don’t even have to leave your house. No fancy equipment either.